Monette Marino Workshop Schedule - Boston 2015! 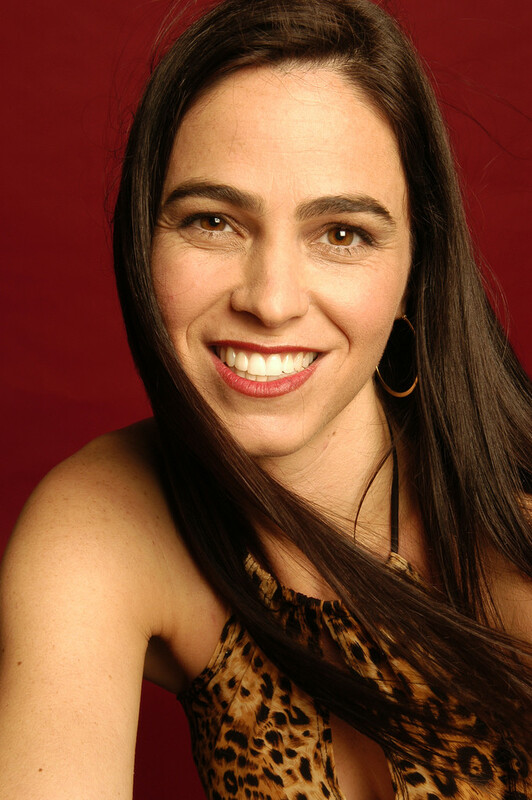 Monette Marino's expertise and exceptional teaching skills have made her one of the TOP woman instructors of percussion today! Monette and I have worked together for 10 years and she is amazing to drum with! 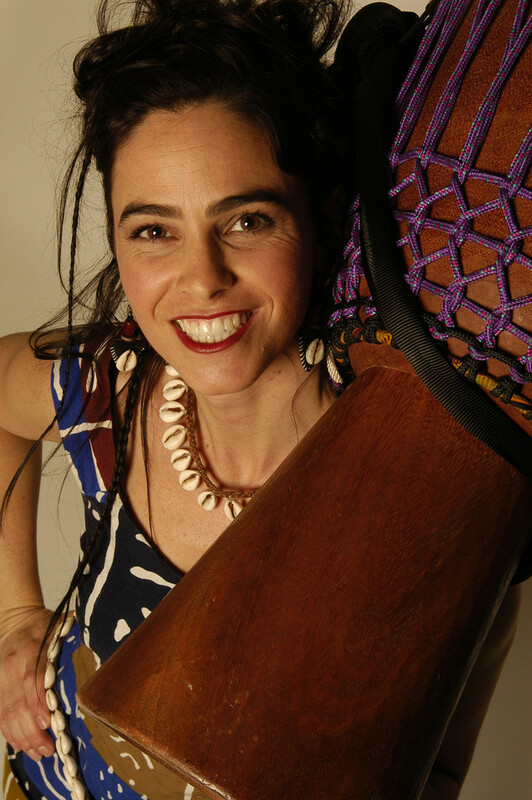 With her abundance of percussion energy and depth of her drumming skills, knowledge and experience, she will sweep you off your feet in these West African Drumming Workshops. You have never experienced anything like Monette! We have Monette coming to Boston on June 5th thru June 7th to give you the drumming experience you've been waiting for! 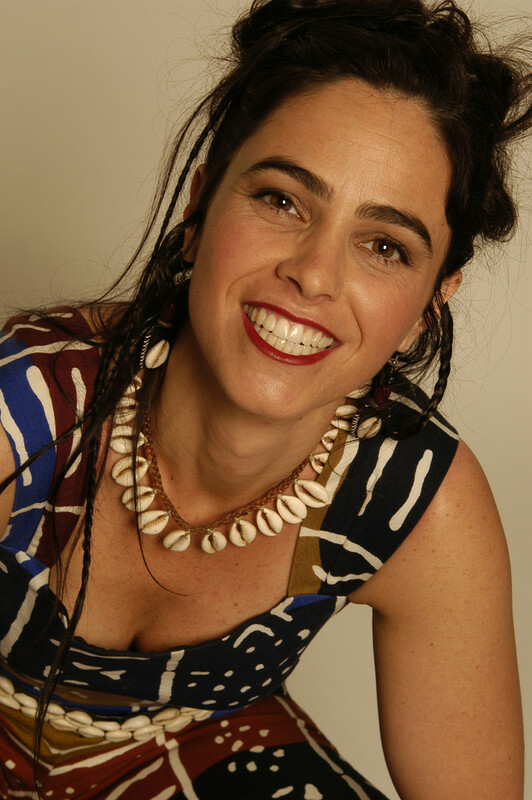 With that smile and her positive energy, she will get you playing intricate drumming patterns and feeling at home with the djembe and doundoun (bass drums) like you have never felt before. She's a powerhouse and a force to be reckoned with in the drumming world of today! 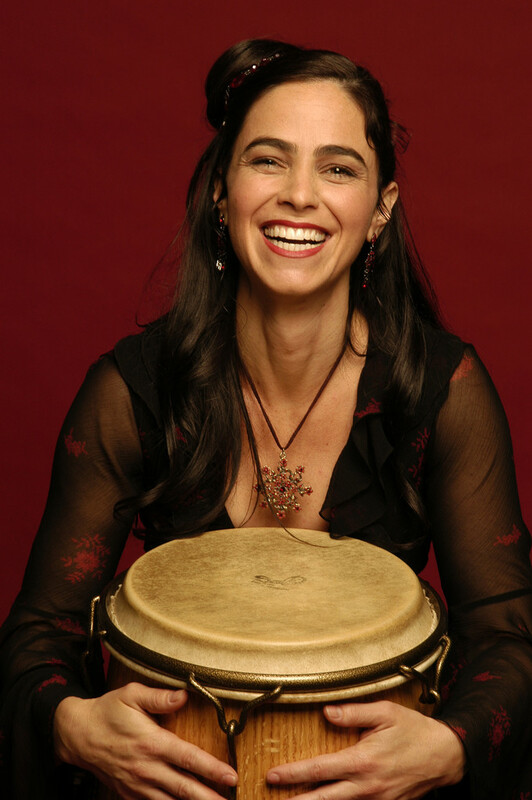 Kind hearted, friendly and giving, she will help you on your personal drumming journey. Get ready, join up today and plan for a fulfilled and rewarding drumming experience. 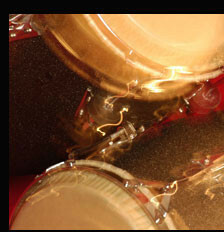 Take one class or take the full experience for maximum transformational drumming change! We have kept the costs very low so that everyone will come out and study with her. Fees go down even more of you take the Complete Experience! A really great deal! We can't wait to get these Monette Marino Drumming Workshops started! We totally expect this to sell out fast so please don't be disappointed and join us today! Note: Classes are unique and most often not dependent upon each other. Advanced players may, and will, take beginners classes. We recommend spending as much time with Monette as you can. Advanced players will learn a lot in a Beginner Level Monette workshop! Preference will be given to those signing up for the Complete Expereince. A wait list will be started soon for those who registered a little too late. People do drop out so, try to register now and we will notify you of wait list, if necessary.